Oil production cuts in 2019 could give the Direxion Daily S&P Oil & Gas Exp. & Prod. Bull 3X Shares (NYSEArca: GUSH) a needed boost, especially after an oversupply has put downward pressure on oil prices as of late. The precipitous drop in oil saw prices drop 40 percent from their 52-week highs at the start of October. U.S. West Texas Intermediate crude fell 11 percent last week, which represented its worst performance in three years. The drop in prices have certainly benefitted Direxion Daily S&P Oil & Gas Exploration & Production Br 3X ETF (DRIP), which gained 14 percent today and 140 percent in just the past month. The drop could also be related to the weakness in the broad market with the Dow Jones Industrial Average plunging over 600 points on Monday. “I think what we’re seeing in oil is a big, big concern for 2019 about a recession. I think that is really weighing heavily on this market,” said Helima Croft, global head of commodity strategy at RBC Capital Markets. However, energy information provider Argus Media, says producer cuts will eventually help level oil prices again as 2019 wears on. 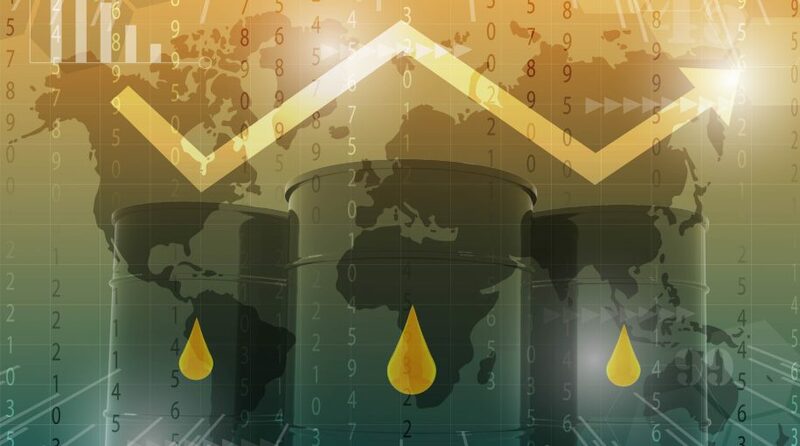 Earlier this month, lengthy Organization of the Petroleum Exporting Countries (OPEC) discussions finally came to a conclusion, resulting in a larger-than-expected production cut. OPEC and associated partners agreed to cut 1.2 million barrels per day with OPEC being responsible for 800,000 barrels.